Jorge Guerrero is President of Optima Compliance & Consulting, Inc., which advises money transmitters, agents, correspondents, banks and government agencies on money laundering prevention and controls. 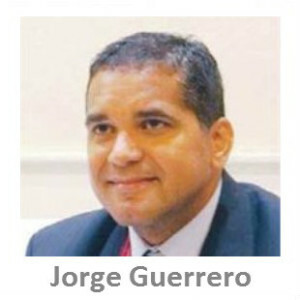 Jorge is a lawyer, founding member and past-President of the NMTA. He is the author of extensively used industry standard compliance manuals and formerly served as Chief Compliance Officer of Vigo Remittance Corp.